Ergonomically shaped handle providing an extremely comfortable working position and perfectly balanced weight distribution. 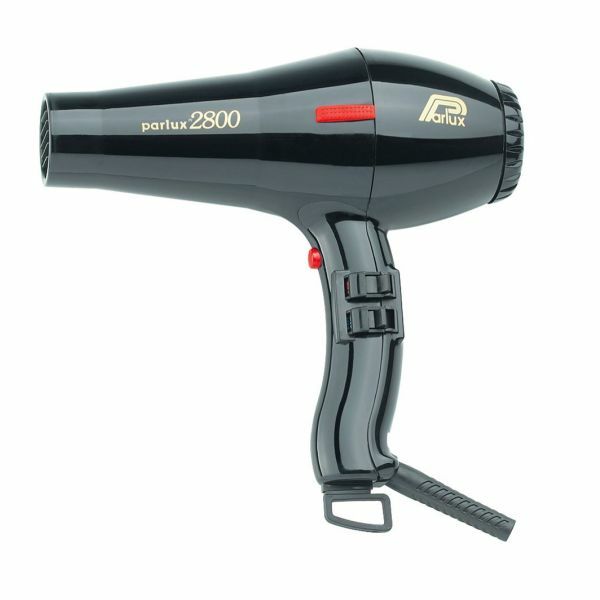 • 1760 watt drying capacity. • Airflow of 67 Cubic metres/hour. • 4 Temperature / 2 Speed Settings. • Impact resistant casing and heavy duty switches. • Fitted with an extended 3 metre cable.